Sometimes it's more convenient to use your Android smartphone's connection and share it with your PC. This article will show you the steps to connect your PC to an Android smartphone using a USB cable. 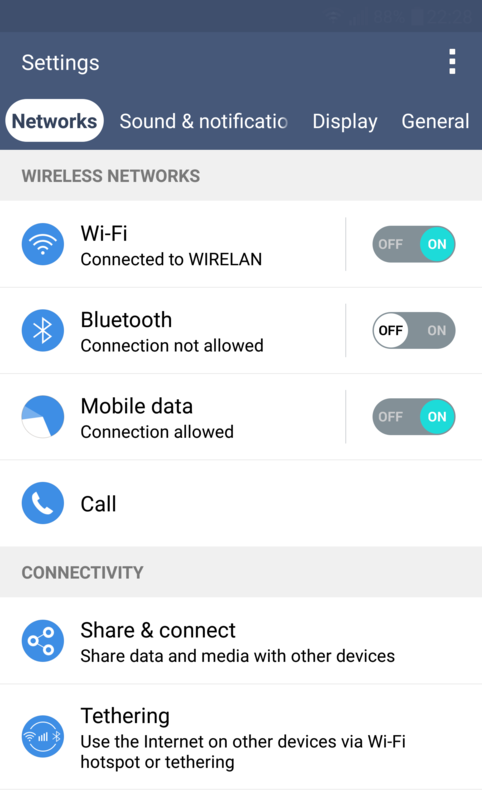 Step 1: Make sure you have an active Internet connection on your Android smartphone - either Wi-Fi or mobile data. 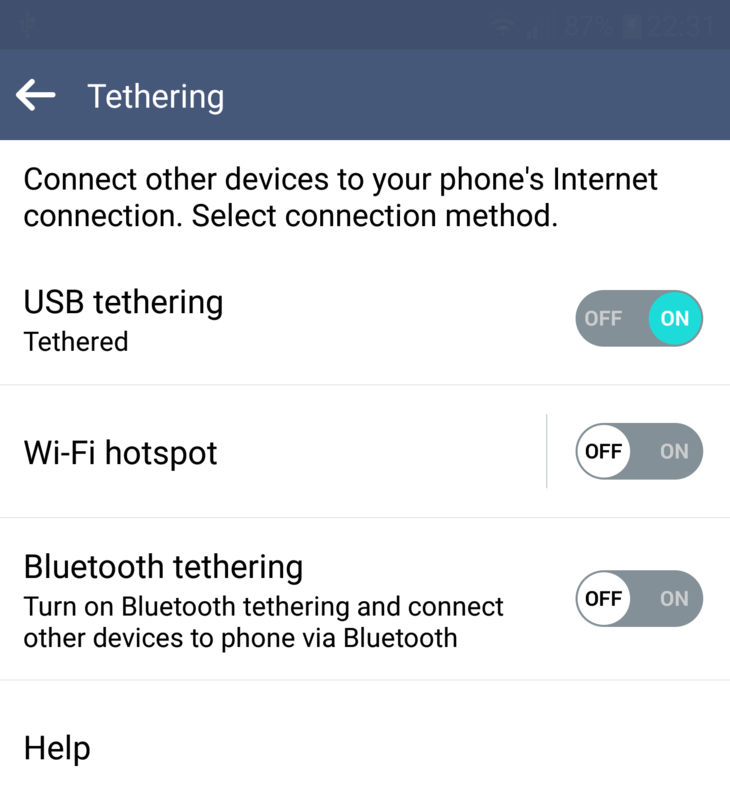 Step 2: Connect (or “tether”) your Android smartphone to your PC using a USB cable. 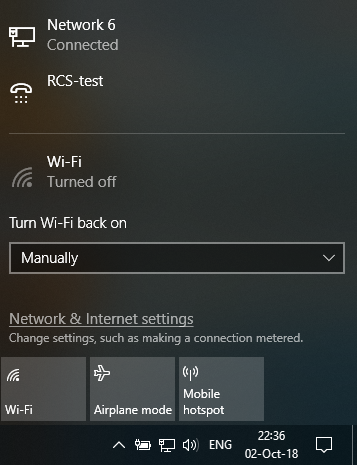 Step 3: Make sure your PC connected successfully to your tethered Android smartphone.